A 30-minute spa treatment which includes cleansing, exfoliation, face massage, treatment mask, moisturizer & sun protection. A great prelude to one of our fabulous massages. We will make at-home product recommendations to support your suggested treatment plan & to help you achieve & maintain positive results. 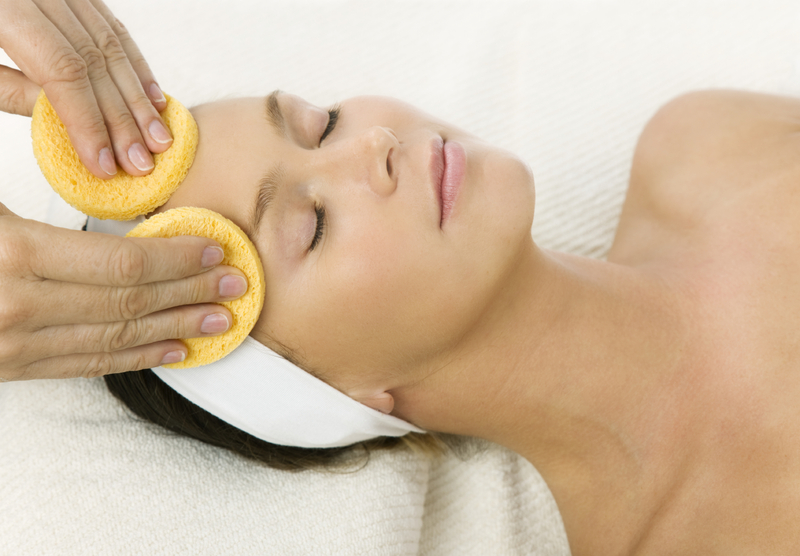 Please allow up to 90 minutes for your first facial & 60 minutes for subsequent treatments. This royal treatment incorporates all the elements of our regular facials & goes several steps beyond! It includes a double cleanse & double mask, followed by LED anti-aging light therapy. Next, we add a relaxing Jade Gua Sha lymphatic face massage to stimulate circulation & lymphatic function in & around the face & eyes, followed by cool Jade rollers to calm & relax the skin. 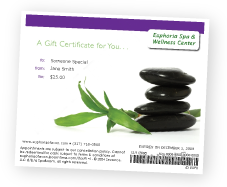 “Empress for a Day” is how you’ll feel! Approximately 75 minutes. You’ll feel like a celebrity with our ultimate top-of-the-line Red Carpet treatment. Includes all the elements of our regular facisl, but just keeps on delivering! Incorporates a full-face DermaplanePro treatment & double masks with LED anti-aging light therapy. LED therapy is followed by a Jade Gua Sha facial massage and a relaxing neck & shoulder massage. We finish with your choice of an eye or lip treatment, corrective serums, moisturizer & SPF. Approximately 90 minutes. Just for him, with no muss, no fuss. Includes cleanse, exfoliation, steam, extractions, tone, moisturizer & SPF. Approximately 45 minutes. These specialized treatments incorporate the same elements as our corrective facials above, but with a focus on these harder-to-reach areas. These are especially popular during warm weather, swimsuit season or pre-vacation. Please consult with our PCA SKIN® Certified Professional regarding any questions you might have. Collagen Induction Therapy (CIT), also referred to as cosmetic microneedling, is a minimally invasive, non-ablative skin regeneration therapy utilizing very tiny needles to create controlled micro-perforations to the skin. These micro-perforations stimulate the skin to produce new collagen and elastin and significantly increase the skin’s ability to absorb topical products when applied during or immediately following the treatment. For best results, a series of 4 to 6 treatments is recommended. This is an excellent treatment for acne scarring, stretch marks, fine lines, uneven skin tone or discolorations, textural concerns and more. May be used on all areas of the body and face.